KL has a new skyline. Kuala Lumpur’s skyline is about to witness a transformation. 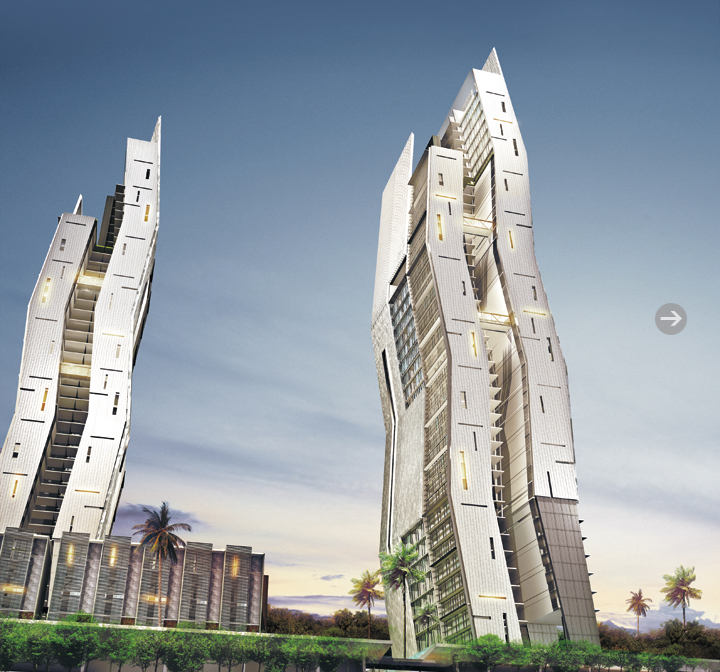 Adorning the sky in Sentul East is YTL’s newest creation: The Capers. This architectural marvel comprises two iconic 36-storey towers, interrupted at random with sky gardens and flanked by low-rise suites, the definitive statement in urban living. The information contained herein is subject to change without notification as may be required by the relevant authorities or the developer's architect and cannot form a part of an offer or contract. Whilst every care has been taken in providing this information, the owner, developer and managers cannot be held liable for variations. All illustrations and pictures are artist impressions only. The items are subject to variations, modifications and substitutions as may be recommended by the Company's Architect and/or relevant Approving Authorities.